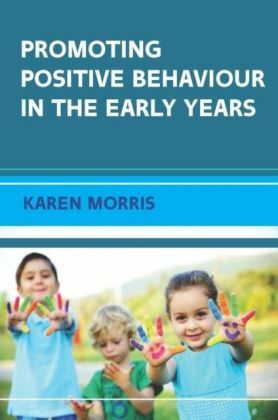 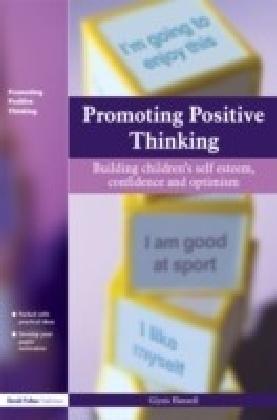 Aiming to help teachers promote positive behaviour by approaching challenging behaviour as a learning difficulty, this monograph looks at how teachers can analyze and meet the range of individual learning needs. 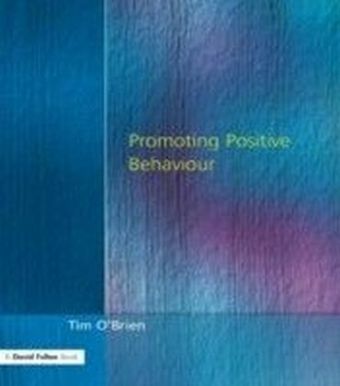 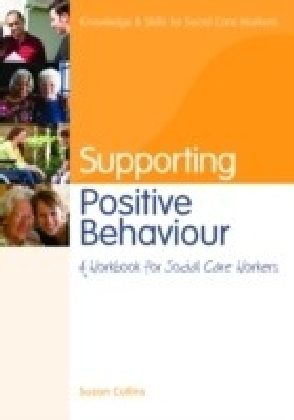 It also provides practical preventative and intervention strategies, and offers advice on observing behaviour and a description of a system for teacher support. 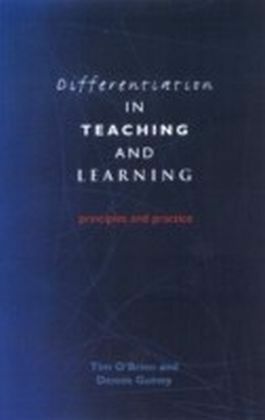 A strong commitment to the curriculum, particularly in EBD schools, is set within a framework of spiritual development for all children.